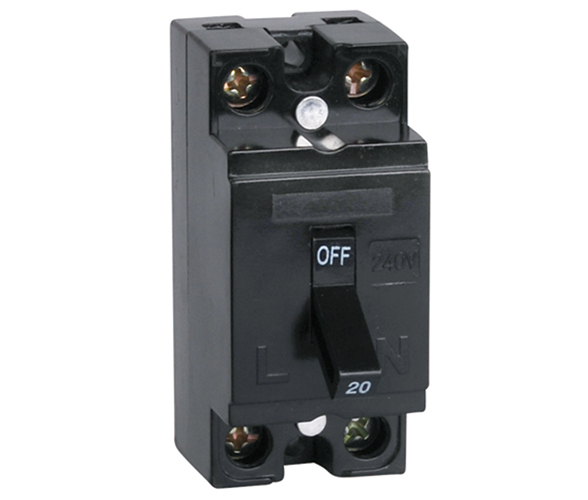 NT-50 series safety type Miniature Circuit Breaker features lively machine, excellent quality, beautiful appearance, small volume. 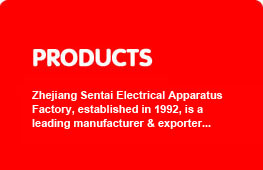 The product is suitable for AC 50Hz, rated voltage up to 240V, rated current up to 32A, it is used for protection of the overload and short circuit of all kinds of modern family applicable apparatus. 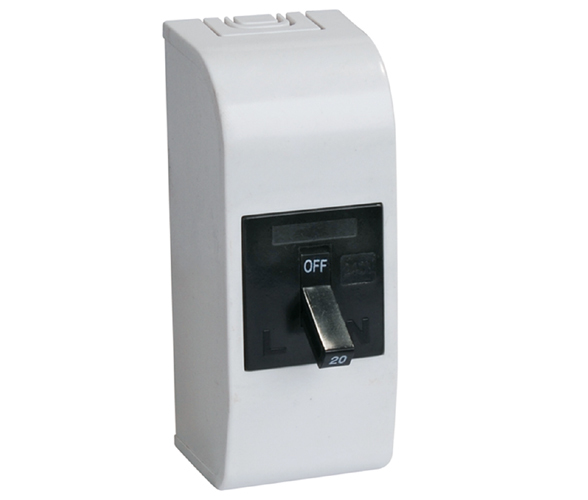 It can also be used for unfrequent operation and control.